Being from Virginia, I almost take for granted how many charming towns there are strewn about the state. When I was younger, we went to Winchester a few times, but our trips were not that memorable. 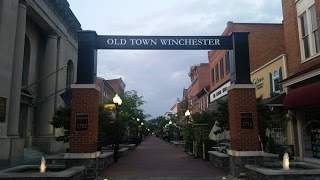 In the past few years, the only stops I made in Winchester were pit stops on our many travels. I am so glad to say that I now know that Winchester is a lovely weekend destination! For my mom's birthday, she wanted to participate in the "43 mile yard sale crawl" I kind of inwardly cringed when I learned about this, but what a fun time we had and so many bargains were to be found. And yes, believe me it was driving at a crawl speed! 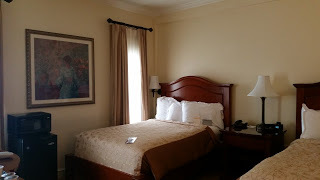 We decided to stay in Winchester at the George Washington Hotel and resort and was surprised to find such a fabulous hotel at such a reasonable rate. 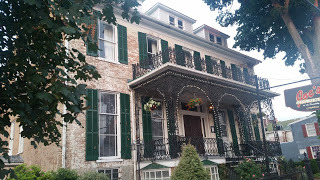 The hotel was ideally situated a stones throw away from the historic downtown area and therefore we were able to walk every where we wanted to! 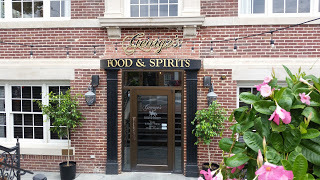 The downtown area has a plethora of cafes, bars and shops to suit your fancy. I was just really excited to discover that our hotel itself had an amazing bar/restaurant with fabulous food and even better happy hour specials. This is one of the bummers about living in North Carolina: No happy hour! My cranberry margarita was really tasty but really, the pretzels people. Oh my goodness. I only wish I hadn't delved right in and taken a picture! 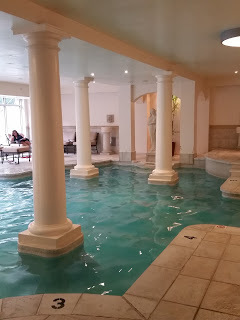 The roman style pool was also really cool and they had a full spa that I was able to take advantage of after my mom had headed back up to her room. The lobby is very bright with a few stores and they have the sweetest wedding chapel I have ever laid eyes on! I was just really bummed that after I checked in and went to our room and came back downstairs, it was closed and I was unable to capture how adorable it really was. 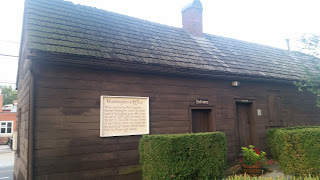 This whole area is so historic and I could go on and on for days but George Washington had a office right down the street from the hotel and it is now a museum and in basically the same state it was over 200 hundred years ago. I just love history! 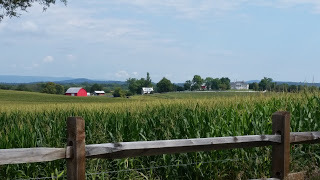 Right outside of the downtown area is a gorgeous countryside and one of the many things that make Virginia great. I loved all the barns. 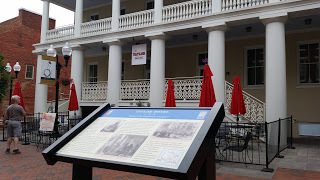 If you are in the Virginia, Maryland, DC or West Virginia area, I can not implore you enough to check out this town and hotel for an exemplary weekend away! 4 comments on "Winchester, Virginia"
Yard sale crawl... how cute is that?! Love! This is so crazy!! I grew up in Winchester!! 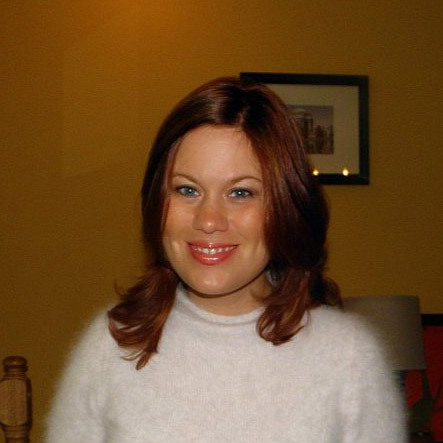 Moved from Southern CA to Winchester in the 4th grade. Got married there too! Memories! 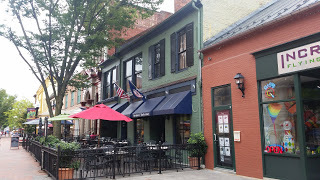 I worked at the Cork Street Tavern for many Summers (not sure if it's still there). Thanks for highlighting a charming town. That pool looks amazing. One of these days we will have to meet there and do a girls weekend!! Such a pretty town!! Loving that pool.